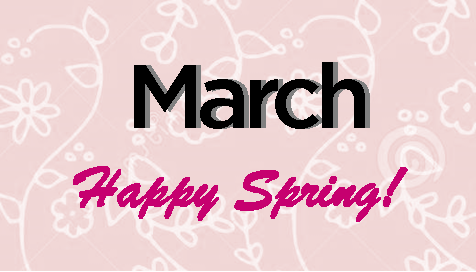 Our phones will be down from March 3-5, and back up on March 6. Stayed Tuned for News about our Grand ReOpening OPEN HOUSE! 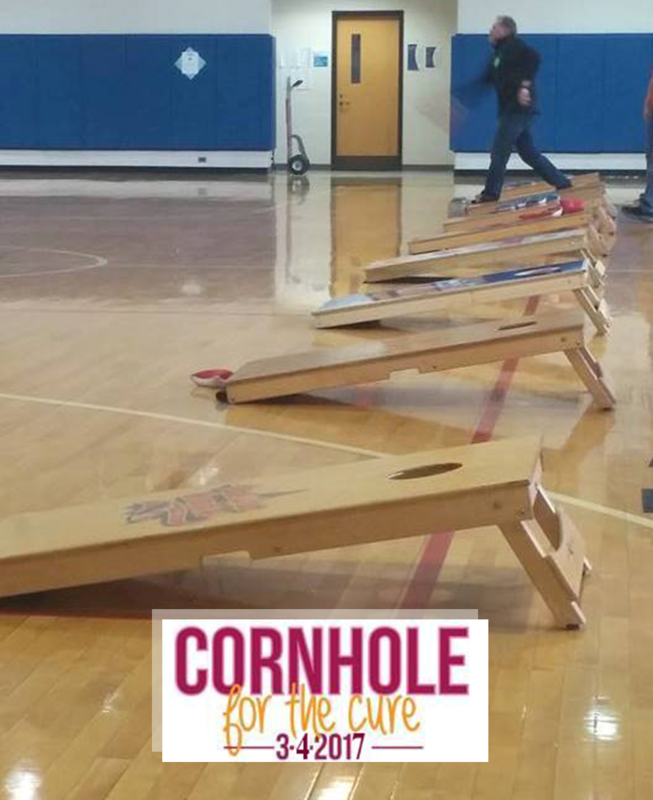 against breast cancer at Corn Hole for the Cure. and LIVE streamed from ViewItDoIt -11 am-5pm! Vendors, Live Music & DJ, Mustang Auto Show! Norfolk Collegiate School at 7336 Granby Street, Norfolk, VA 23505. Another Pink Hot Tub raffled off! 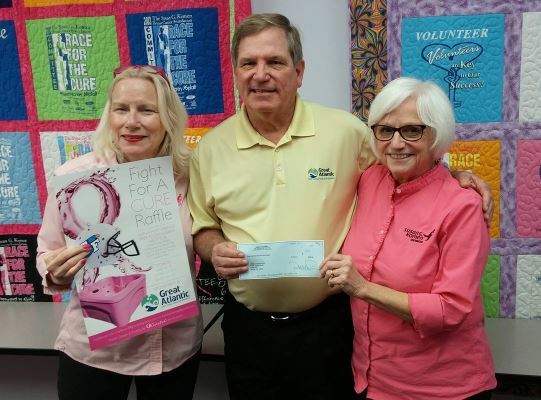 Thank you to Great Atlantic Hot Tubs, Pools & Saunas for their Fight For A Cure Raffle! 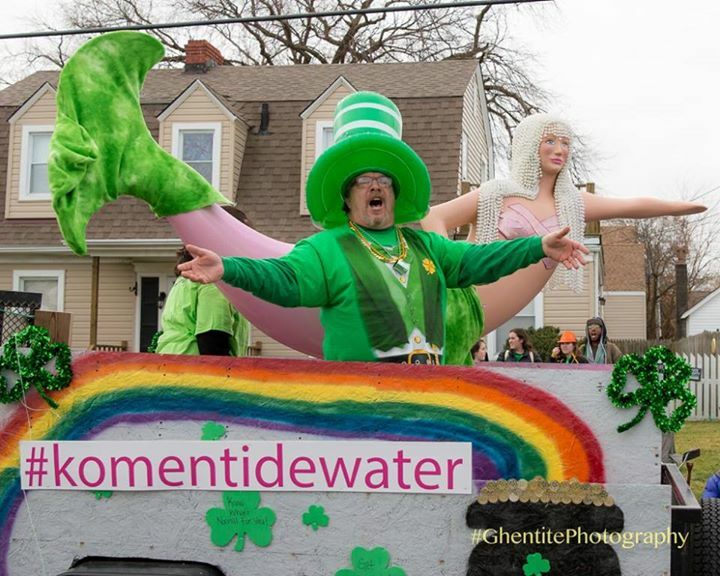 As a locally owned Hampton Roads business, Great Atlantic Hot Tubs, Pools & Saunas is committed to supporting the communities in which they operate. We thank them for their continued support of our mission! that we have decided to do it again for 2017! 100 bottles of wine this year! Please give us a call at 757-490-7794. 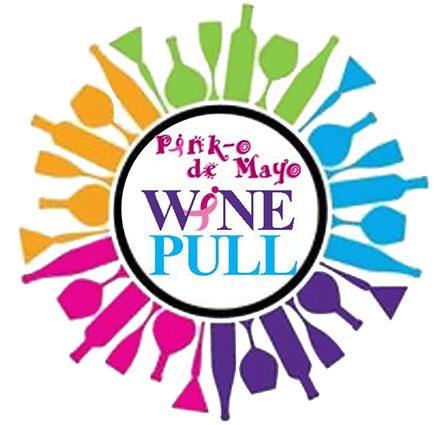 4th Annual Pink-o de Mayo Gala! to detect and survive breast cancer. 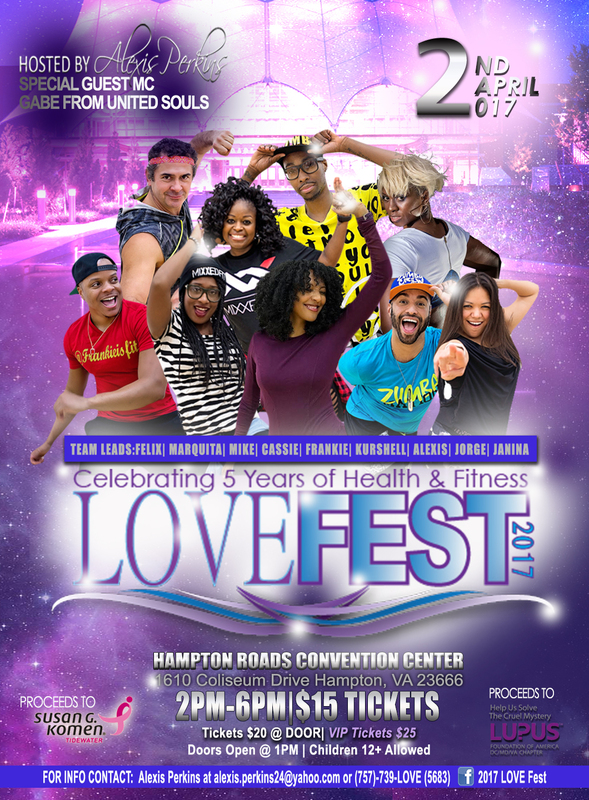 Purchase tickets at the Komen Tidewater Office or online. Registration starts at 11 a.m. Bags fly at 1 p.m.
April 2 - 2-6 pm. VIP Tickets $25.00. Must be ages 12 and up to attend.